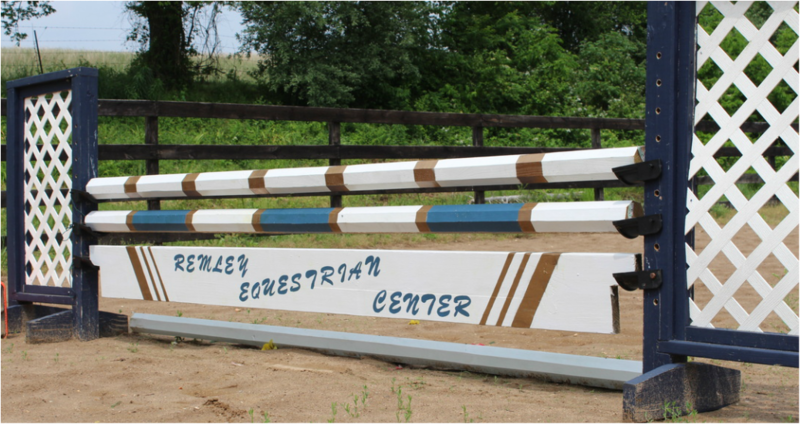 Located 1oo miles south of St. Louis in Cape Girardeau, Missouri, Remley Equestrian Center is a professionally run, full service barn. Our staff has diverse backgrounds in multiple areas of the industry which creates a unique barn experience. We are proudly multi-discipline, showing, competing, and training in both hunters and AQHA. Our goal is to create a home for everyone. Click below to find out more and to join our barn family!